Winner of two 1990 Christianity Today Awards: Readers’ Choice (1st place; theology doctrine) and Critics’ Choice (1st place; theology doctrine). How did the books of the Bible come to be recognized as Holy Scripture? Who decided what shape the canon should take? What criteria influenced these decisions? After nearly nineteen centuries the canon of Scripture still remains an issue of debate. Protestants, Catholics and the Orthodox all have slightly differing collections of documents in their Bibles. Martin Luther, one of the early leaders of the Reformation, questioned the inclusion of the book of James in the canon. And many Christians today, while confessing the authority of all of Scripture, tend to rely on only a few books and particular themes while ignoring the rest. 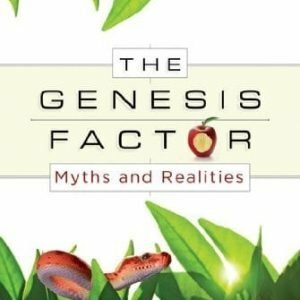 Scholars have raised many other questions as well. Research into second-century Gnostic texts have led some to argue that politics played a significant role in the formation of the Christian canon. Assessing the influence of ancient communities and a variety of disputes on the final shaping of the canon call for ongoing study. 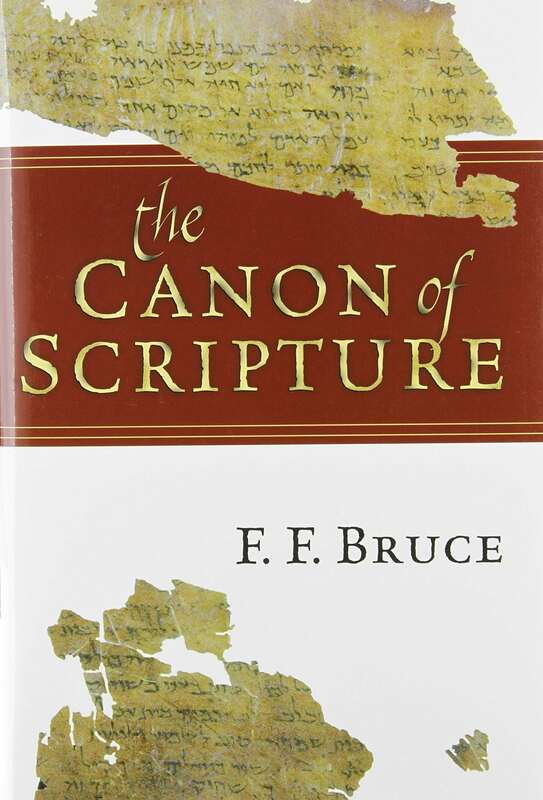 In this significant historical study, F. F. Bruce brings the wisdom of a lifetime of reflection and biblical interpretation to bear in answering the questions and clearing away the confusion surrounding the Christian canon of Scripture. 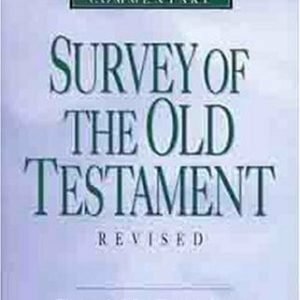 Adept in both Old and New Testament studies, he brings a rare comprehensive perspective to his task. Though some issues have shifted since the original publication of this book, it still remains a significant landmark and touchstone for further studies.